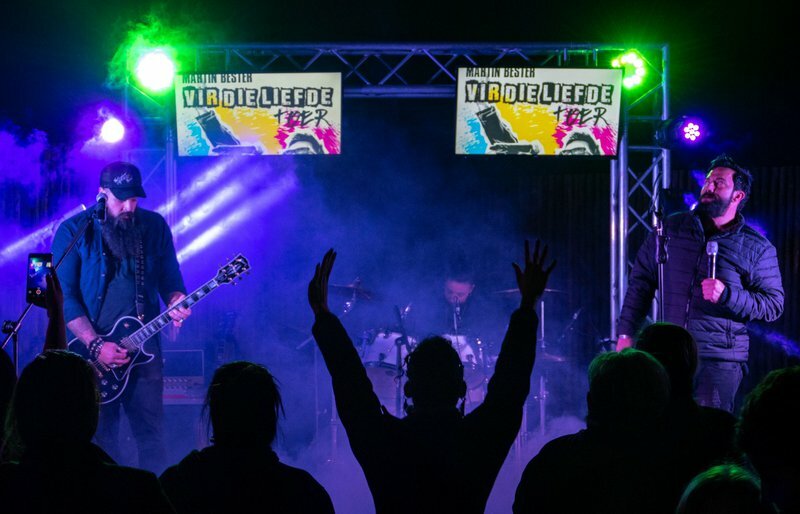 This past weekend, Martin Bester and his band travelled to Hoedspruit and Polokwane for #VirDieLiefde tour. 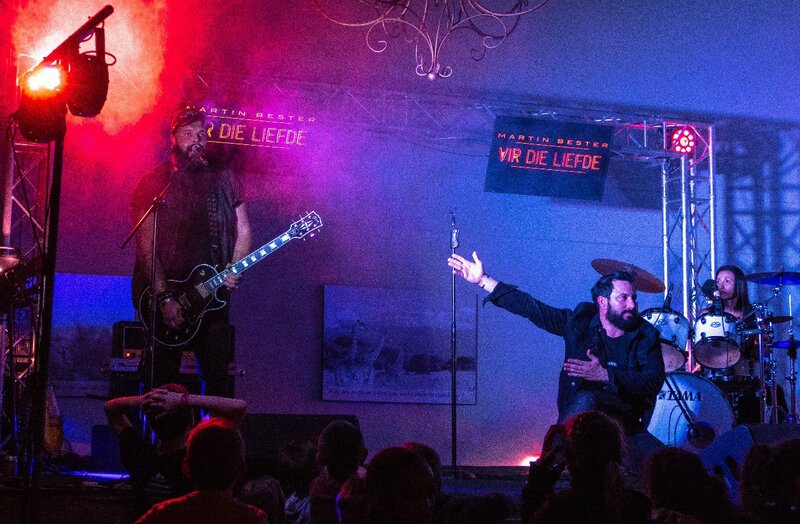 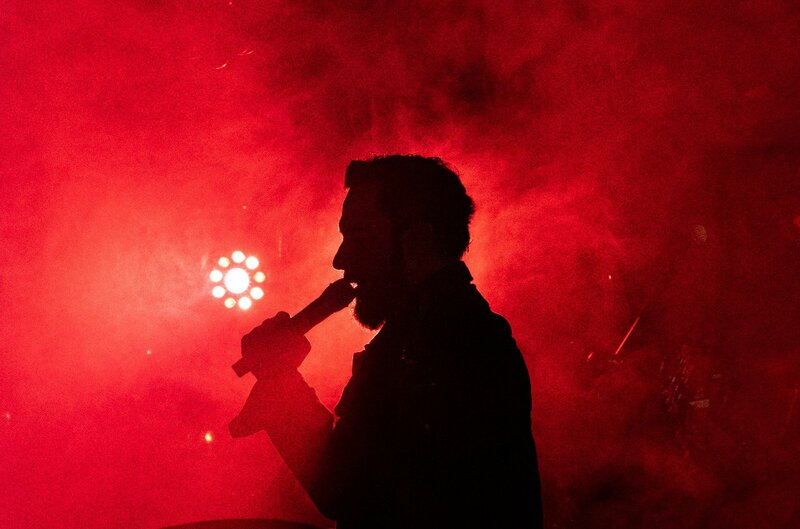 Award-winning Jacaranda FM Breakfast Show host Martin Bester and his band have been visiting a series of cities and towns to play rocking good tunes for a fantastic cause. 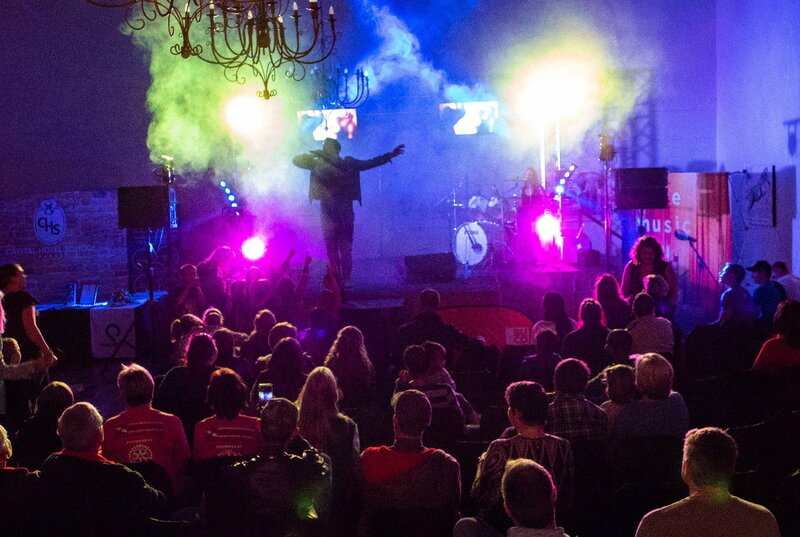 Instead of paying an entrance fee to a 'Vir Die Liefde' performance, concert goers bring a blanket and sanitary towels as payment - and it has made our heart warm to date! 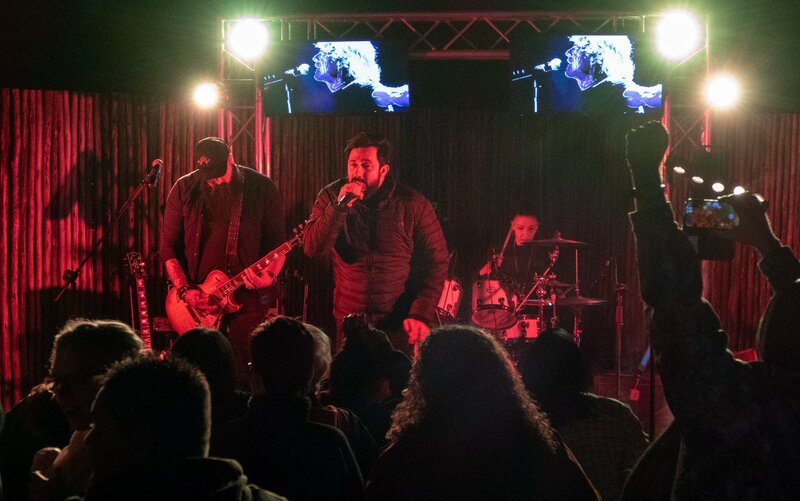 The majestic Hoedspruit, at the foot of the Klein Drakensberg, saw Martin Bester perform to old and young, and people came out in their numbers to support the cause at the Moditlo Event Hub. 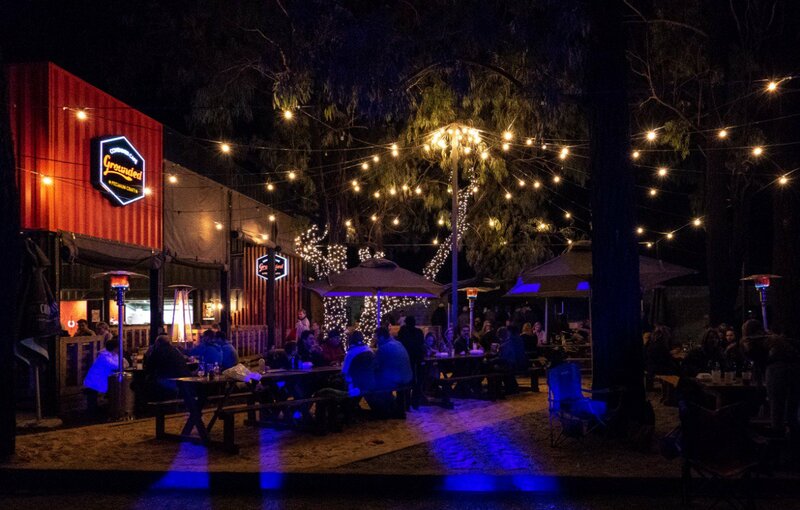 It was a cold night in Polokwane at the Grounded Container Bar, but that did not stop the party at all! 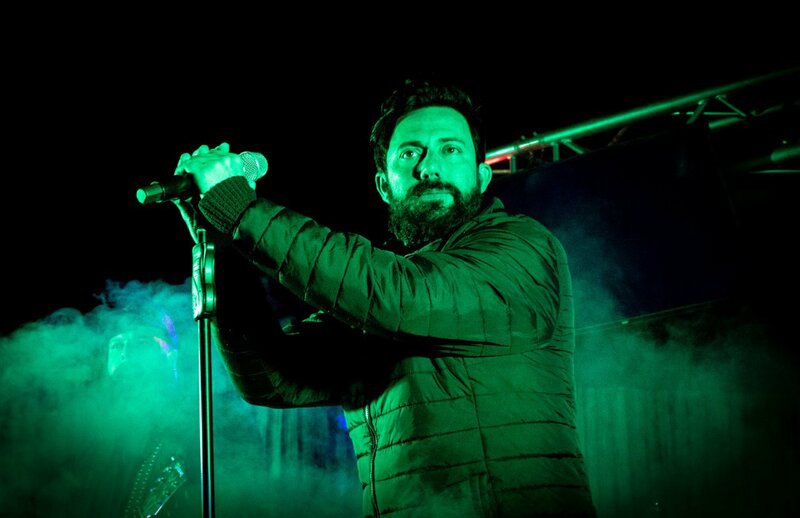 Martin Bester's next two performances will be at Crawdaddy's in the Park, Secunda on 17 August and the Great Train Race, Emalahleni on 18 August.